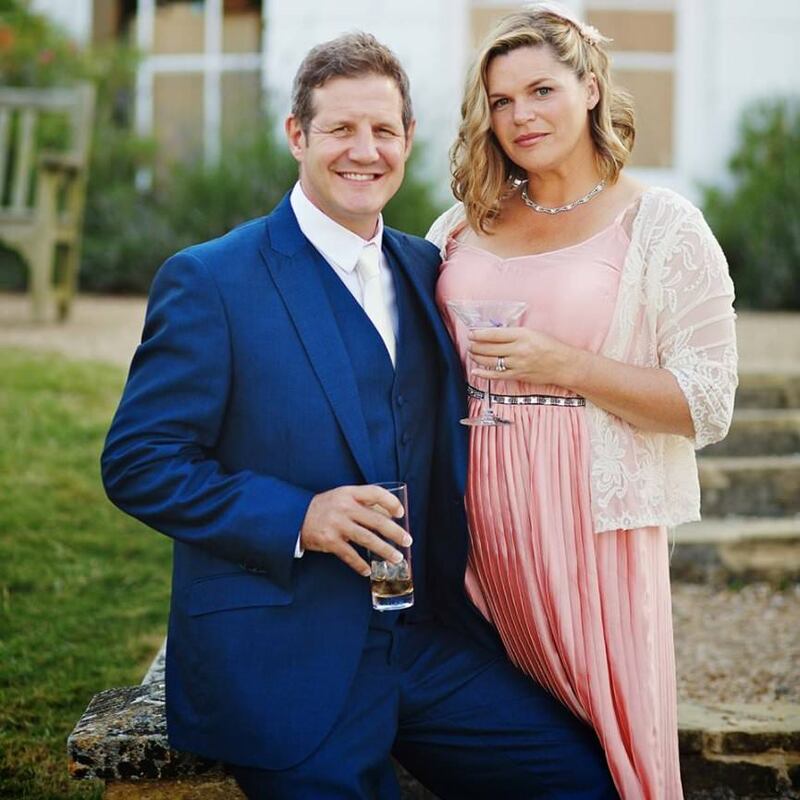 I am Ali Gaudion, a professional Wedding Photographer in Chichester where I live with my husband, Brendan and two girls. I work throughout the whole of Sussex, Surrey and Hampshire and have photographed over 400 weddings. This website has many galleries from wedding venues in West Sussex and wedding venues in Chichester. If you would like to see a recent full gallery of a wedding, please just email and ask. I am a professionally trained photographer with over 20 years experience. After graduating in 1991 from Antonelli Institute in Philadelphia with a Photography Diploma (2 yr). Also graduated with a 4 year degree in Psychology from the University of Pennsylvania. In 2000, I arrived back in England after a 10 year stint of living in the USA. Originally, I am from Southwick, near Brighton, but decided to settle in Chichester. I produce some of the most stunning, natural photography you will see. I am fun, yet calm at a wedding and try to be helpful and organised. My style is feminine and natural with sprinkling of glamour. I am a preferred supplier at Southend Barns, The Tithe Barn, The Walled Garden, Southdowns Manor, and Crouchers.